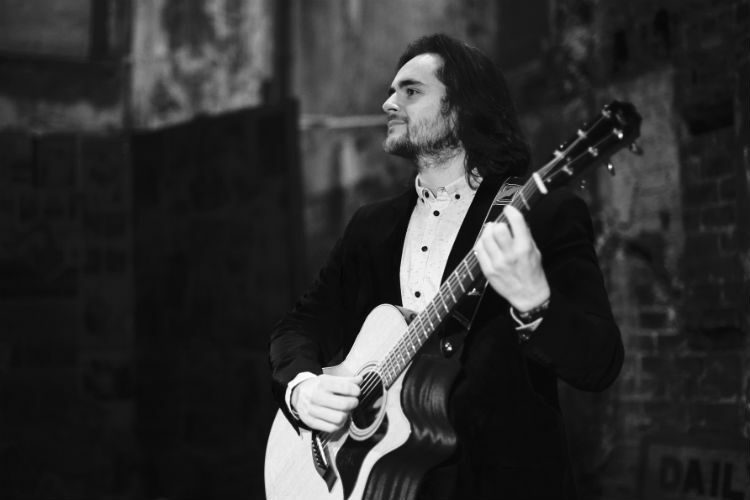 Gordon Robertson is one of Scotland’s finest and most versatile vocalists, with over 7 years experience as a performer at corporate events, weddings, parties, music venues, festivals and tribute nights. 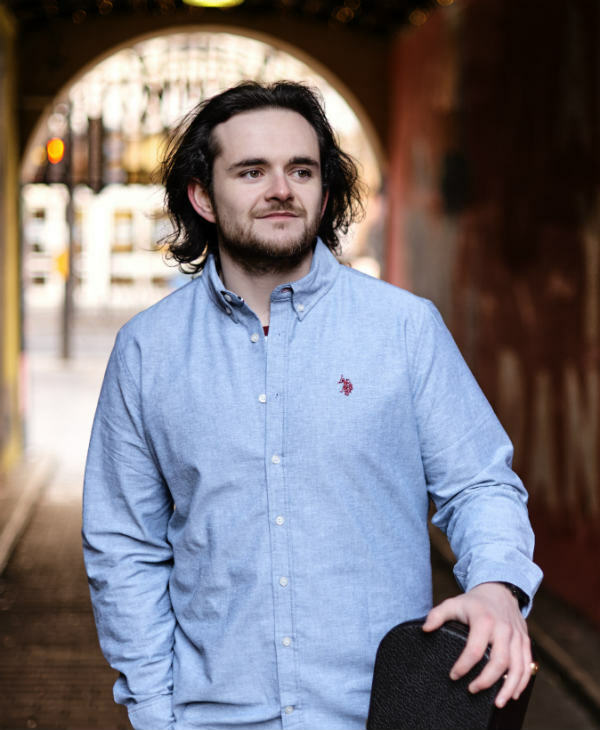 He is in high demand throughout the UK, having played over 70 gigs in the last 12 months, and he always impresses with his ability to entertain and involve an audience from the outset, regardless of the event or style of music. 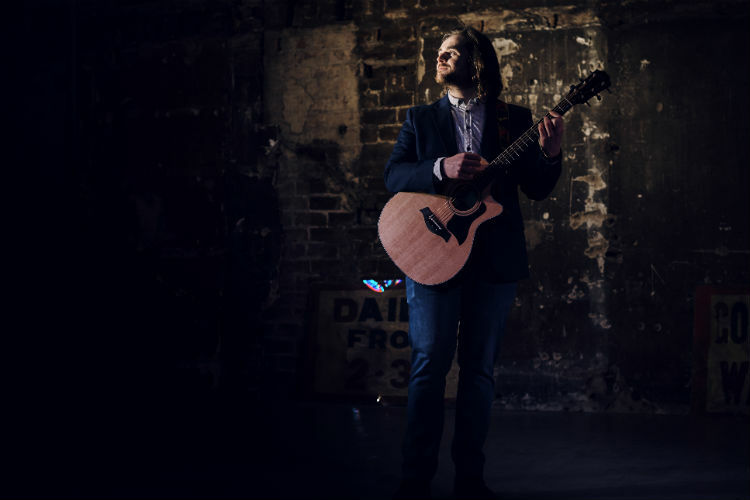 His first main act is as a vocalist playing acoustic guitar, and performing a selection of hits and floor-fillers from the 50s right through to the present day chart toppers. This includes artists like Johnny Cash, The Beatles, Bryan Ferry, Stereophonics, The Killers, Oasis, Ed Sheeran, Kodaline, Bruno Mars, Stevie Wonder and many more. Some of these can also be accompanied by professional quality backing tracks to fill out the sound spectrum where appropriate, but the acoustic show is equally entertaining on it’s own. This makes it a very adaptable show, to fit venues big and small, and suit parties of 10 or 200! Gordon specialises in his ability to capture the nuances of each of the large variety of vocal styles that he performs, and yet still leave a flavour of his own personality too. His long list of vocal training qualifications and years of experience perfecting his vocal technique allow him the versatility to sing a big hitting Rock ballad, and then follow that up with a soft and understated jazz standard, or a Motown hit. Most importantly, as a seasoned wedding band front-man, Gordon understands the set-list required to fill a dance floor and keep it that way. The second act that Gordon provides is as one of the UK’s most authentic Michael Bublé Tribute Artists. Unlike many other ‘sung-only’ tribute acts, Gordon really becomes Bublé for the duration of the performance, including all of the charisma, charm and chat that you’d expect to hear at one of the Canadian Crooner’s arena shows, in his native Canadian accent. This always involves lots of audience interaction and participation, perfect for making a fuss of those celebrating an engagement, hen-do, birthday or anniversary! And of course, Gordon’s ability to mimic Bublé’s velvet voice, and produce the exciting vocals at the high end of the big-band numbers or the Pop tunes that Bublé writes really does allow audiences to suspend their disbelief and join Michael in having a blast at each and every gig. Gordon also offers a non-tribute Cabaret show which is perfect for social clubs and hotel entertainment both in the UK and abroad, and also has experience providing a ‘singing telegram’ or ‘singagram’ service, specially learning songs to surprise that loved one in restaurants, bars, or basically anywhere! Finally, at all gigs (except singing telegram), he offers a full professional quality PA system and lighting at no extra cost, with iPod/phone connectivity to play music chosen by clients for starts/ends/breaks. He can also for an extra fee provide a DJ service to accompany any of his acts and complete a night’s entertainment. 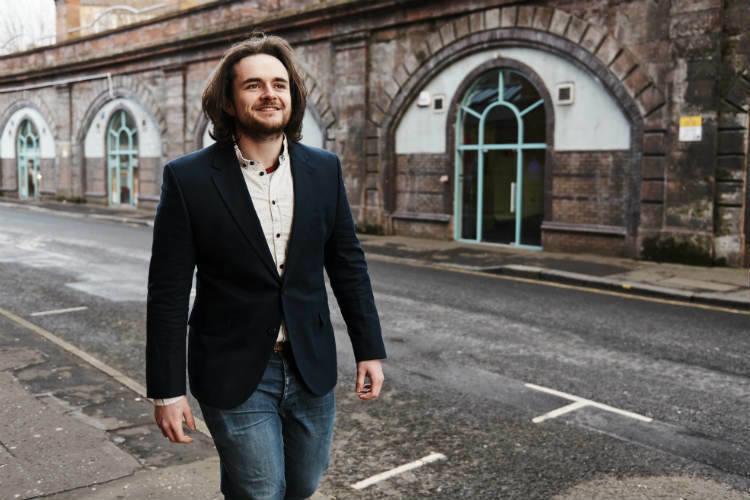 For a performer who, whatever the act, whatever the event, will give the finest of vocal performances, and leave any crowd shouting for more, you really need look no further than Gordon Robertson. I would highly recommend Gordon to play at any kind of function, small or large. 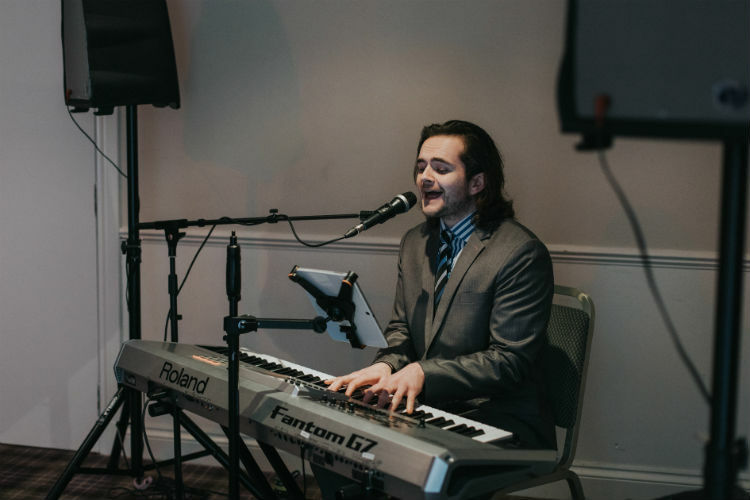 We hired Gordon to play at a private dinner function for my dads 60th birthday back in November 2017. My dad did not want a big party in a hall for his birthday, and instead hoped for something more intimate with his nearest and dearest. However knowing how much he loves a good dance and sing song, we wanted to make the occasion super special with some live musical entertainment. Hiring Gordon for the occasion did just that. Gordon was very flexible with timings and how long his sets would last. He quietly set up at the back of the function suite without any disturbance to the meal. He was very friendly and accommodating and played a mixture of classic 70’s and 80’s hits, as well as some recent chart toppers. There was something for everyone. Gordon has a great voice, which is further advanced by his sound and lighting systems, and his engaging charm. Everyone attending the function had a fantastic night, and felt that Gordon’s entertainment really made the night what it was. I would not hesitate to hire Gordon for any future events that I decide to host. Thanks again Gordon! Thank you for performing at my husbands 60th party Gordon. Your assortment of music was greatly appreciated by our friends and family with some even saying that your voice sounded just like a recording. We had a mixed group of ages and your style of music suited all and got them dancing. Would recommend and would certainly hire you again. Nothing gives us more pleasure than to write this review since you played such a major part in ensuring that the word everyone kept saying both on and after the day was ‘Perfect’. I couldn’t get from one end of the room to the other without being questioned as to where we found you! Your voice, the choice of playlist the quality of sound and balance of guitar and backing track were all spot on. Amanda and I were still talking about the success of the evening in particular as we sat quaffing Rioja in the many tapas bars of Seville. Thanks you so much helping to make our day so memorable, we just need to think of a reason to hire you again, a special birthday or friend’s wedding party! The hotel were also blown away by your performance and have a wedding in December which they have recommended you for. Our first dance will remain a special memory throughout our life, and to think, we chose it 5 minutes before! The majority of guests were convinced the 3 of us had rehearsed it! If ever you need a reference or endorsement for a website or social media advertising please use us. All the best, look forward to seeing you again. Gordon performed at our Business Insider SME Awards and was fab! An excellent singer who was completely professional and approachable. Gordon performed throughout our drinks reception and then dinner and was extremely well received by all of our guests.